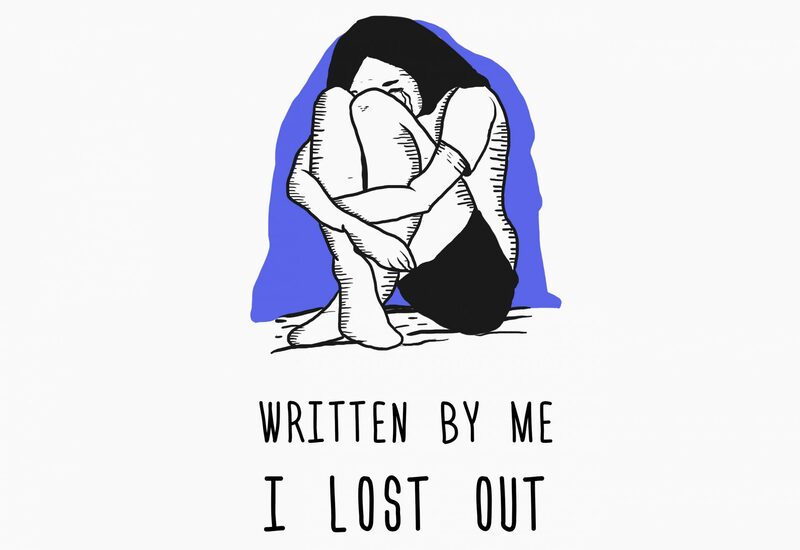 New Single “I Lost out” is out! Please check out the album cover of my soon to come album “I Lost Out”. See here the official music video for “School Days”.